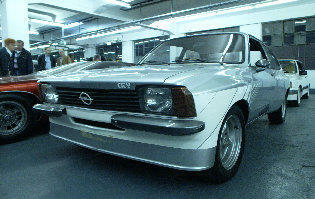 Both of these cars are in the Opel Classic Collection in Rüsselsheim. 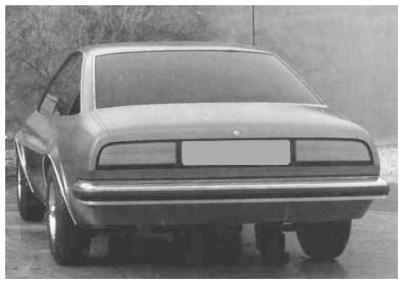 The both Studies came from the Opel-Design-Centre in 1978 and were exhibited at several Motor-Shows like the Automobilsalon in Genf. 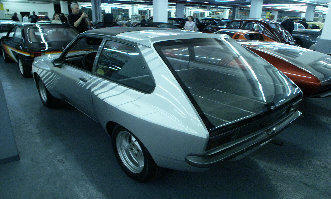 The silver one has an roof like the Kadett Aero and the colour-design of the black one was from Irmscher. Thanks to Dino Schmitz for photos and information.